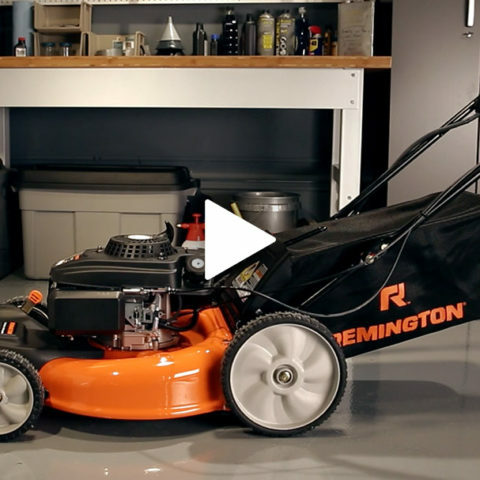 To get the most mows for your money, here are some lawnmower maintenance tips to extend the life of your gas lawnmower. 2. Tilt the mower on its side and empty the old oil into a container for proper disposal. 3. Now add your new oil. 1. First, disconnect the spark plug and see if it’s fouled blackened, corroded or damaged. 2. If you need to replace it, check to see if the gap on your new spark plug is pre-gapped for your mower. If not, look up your specs in your owner’s manual. 1. Use Fresh Gas. Only buy about a gallon of gas at a time. If necessary, use fuel stabilizer for your lawn mower. 2. Your lawnmower blade will dull over time, or may get damaged. Sharpen or replace blade as needed. 3. Clean out your grass bag after each mowing. 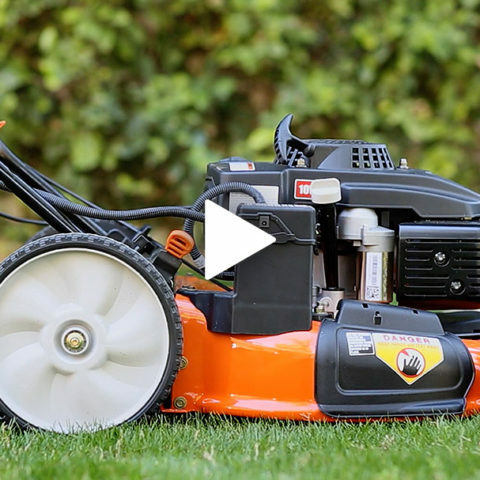 Looking for different lawnmower care and mowing tips? A good home will keep your mower in good condition. 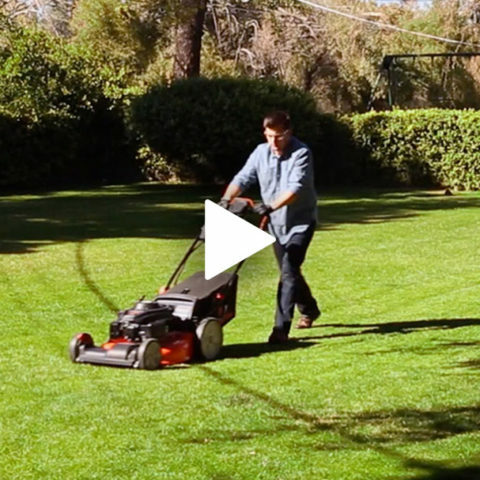 Get to know the basic parts of your mower, and find some quick tips for a great lawn. Some obvious. Some you may not know. All important to remember.